Dalhousie in Chamba district of Himachal Pradesh is a fabulous place and a pet tourist destination. This place is famous as a territory place. 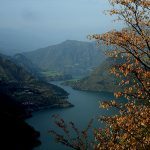 Five low-level majestic hills are surrounding at the western edge of this Hill station at Dhauladhar range. Dalhousie is literally paradise located on the earth. 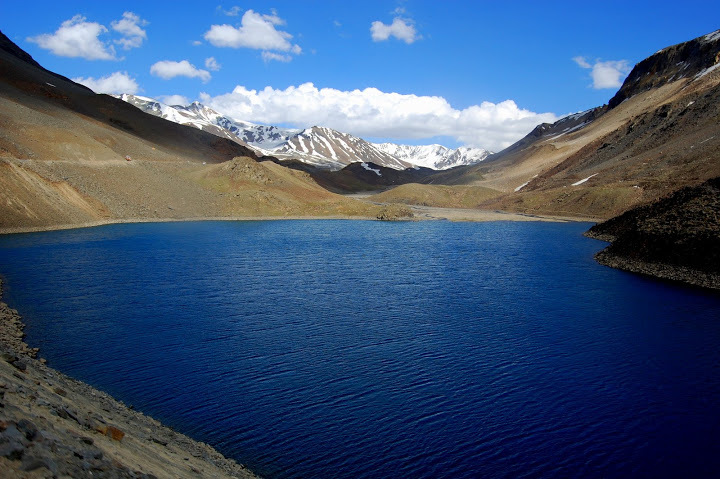 It is Located at 6000 feet to 9000 feet above the sea surface. There are many Victorian and Scottish bungalows dotted here. There are many extremely beautiful churches and temples that remind us of the religious glory of this place. 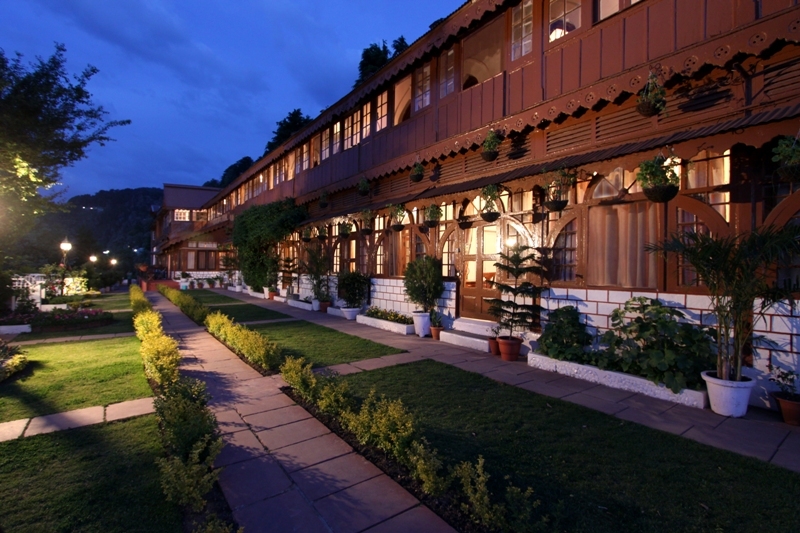 Dalhousie boasts of a rich cultural heritage. This is not to be denied that Dalhousie is an alluring tourist place with kind of a unique magnificence in its all-encompassing beauty. Altitude of Dalhousie is between 5000 fits to 7800 fits. 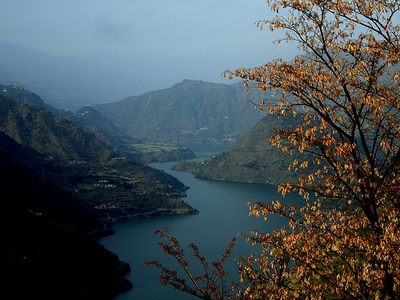 History of Dalhousie – This place lies in the east of river Ravi. The history of Dalhousie dates back to 1800s. Lt. Colonel Napier discovered this scenic spot near Chamba valley. The charming beauty, healthy and peaceful atmosphere surroundings this place enchanted him. This place was named after the name of Lord Dalhousie in 1854. After that, Dalhousie became the Viceroy of India. Earlier it was a part of District Kangra, later it was shifted to district Gurdaspur in 1861. Finally in 1866, it became a part of district Chamba, Himachal Pradesh. Air : The nearest Airport for Dalhousie is Pathankot. Distance between Pathankot and Dalhousie is about 75 km. Dalhousie is 180 km away from Jammu. Pathankot is connected to Delhi only. In case of fog, the flight gets cancelled. Train : People travel by train to reach Dalhousie, the nearest railhead to them is Pathankot. This track is well connected by train to various cities including Delhi, Mumbai and Amritsar. Bus Fair: From Dalhousie, nearest bus stand is Chamba. The road is connected to Chamba from Delhi. After reaching Chamba, people may reach Dalhousie by bus services available in less than Rs 100. Climate of Dalhousie: Usually it is warm during day time in the month of June and July. On the contrary, it gets cold early in the evening and quite colder in night. People should pack their warm clothes such as jackets; t-shirts can be worn during day time in the sun. The weather sometime gets cold when it rains. Panchpula: On this place, a monument is dedicated to the great freedom fighter Shaheed Bhagat Singh which has been built up by his brother Sardar Ajit Singh. This is an idyllic area with charming streams. Churches: There are lots of Churches here with their extreme beauty such as St. Andrew’s Church, St. Patrick’s Church at Balun, St. Francis Church, and St. John’s Church. Subhash Baoli: This is a captivating spot of Dalhousie, surrounded by dense trees. This place is dedicated to great Subhash Chandra Boss. Bara Pathar: The most gripping appeal of this place is a fascinating small temple set in the midst of a dense forest (4 km). Kalatope: Kalatope is famous for the wildlife. This is a house for various species of animals, including ghoral, barking deer, and the Himalayan black bear, and a large avian fauna population (10km). 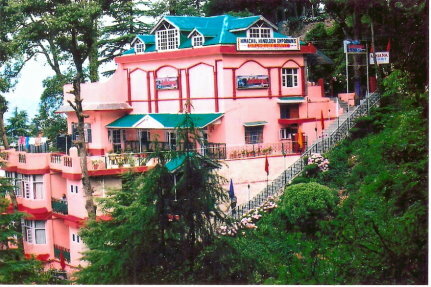 Specialty – Folk music, handicraft, dance, fairs, festivals and the museum of Dalhousie collectively represent a breathtaking view. The world-famous Minjar fair is an international event. For Purchasing- There are lots of shops in the main market in Dalhousie to purchase famous things of here. Main markets are G.P.O., Tibetan Market and Tibetan Handicraft Center. Admired for its colonial charm that are reminiscent in the old churches, buildings, spell binding serene landscapes, varied recreational events, and lush green environs.